U.S. orders reported their biggest drop in almost 3 years in July, at 3.3% due to a low demand for transportation equipment. Civilian aircraft orders also dropped 70.8% that month after a 129.3% gain a month before that. However, manufacturing is strengthening even though motor vehicle production has been declining and the boost from oil and gas drilling is starting to fade as supplies restrain crude oil prices, making up about 12% of the U.S. economy. Non defense capital goods excluding aircraft increase 1% in July instead of gaining 0.4% last month. In June, core capital goods orders dropped 0.1%. 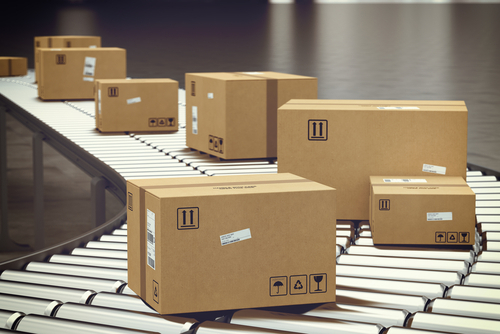 Shipments of these goods are used to calculate business equipment spending in the gross domestic product report which increased 1.2% in July instead of a 1% rise previously. Business investment on this equipment rose at an 8.8% annualized rate in the April-June quarter which marks it the fastest pace since the third quarter 2 years ago. Computers and electronics orders in July jumped 2.1%, marking it the biggest gain in a year and electrical equipment, appliances, and components rose at a 2.6% which also makes it the largest increase in a year. With transportation equipment dropping at 19.2%, it reflected a 70.8% dive in civilian aircraft orders. Unfilled factory orders also fell 0.3% in July after increasing 1.3% the month prior with manufacturing inventories gaining 0.2% while shipments rose at 0.3%. As a result, inventories to shipments ratio fell to 1.37 from 1.38 in June.